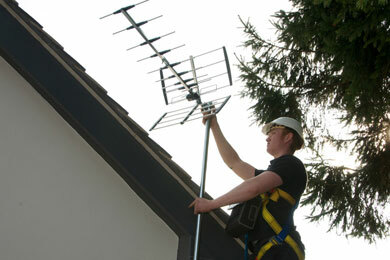 TV Box Setup with your Broadband and Aerial. Your Choice of Broadband provider; your current connection checked-out on packages from the main. Catch-Up TV with BBC iPlayer, ITV Hub, 4OD & My5. Search for Films and Shows with your remote. Record, Pause and Rewind TV. On Demand Library of Series, Programs and Pay Movies. on iPhone or Android, see screenshot. Three way recording dilemma? 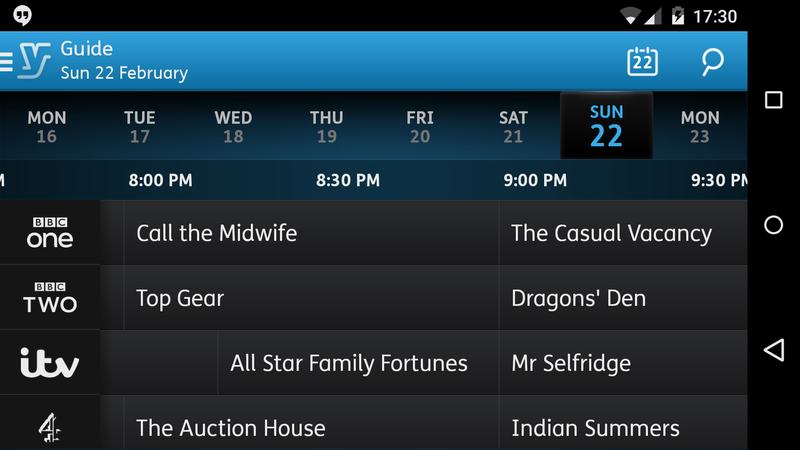 If you clicked on the screenshot, above, you will have seen how many Youview recorders have been very busy on Sunday evenings. You can read more on Sunday night’s bust Youview Box limit. Where would you put your second Youview box? Or do you get an internet enabled telly to exploit the maximum from iPlayer, 4OD etc.? Nik recommends the Humax DTR YouView Recorders. All your internet players combined into one simple interface. Something so simple that when you want to watch a programme from the past you just type in the name, and up it pops along with all previous episodes. To future proof yourself against further developments, then get this. Most of the big industry guns are on board so it’s in their interests that this works. 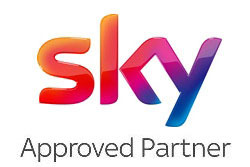 Youview already has NowTV, which is Sky’s On Demand offering as well as Sky Sports, etc. BT TV uses their BT Box as their main route to their Internet TV and BT Sports channels. Netflix & Prime have been added to the players list of all the main boxes or you can get an additional small box such as:Amazon Fire TV, Chromecast, Apple TV, Roku etc. More streaming services are coming from Disney, Apple, and BBC with ITV so will check your box can be updated to offer you the full choice. So get your YouView box set-up with the best options for you and your budget. Call Nik Now on 0800 311 8478 or 07894 642 406. Manage your Sky HD, Virgin Tivo, Apple TV, Netflix, or Prime. Saves on multiroom box subscriptions. 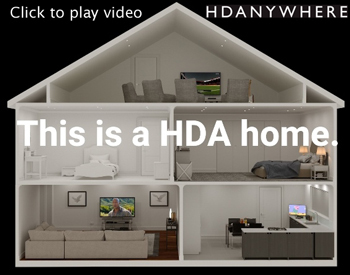 Learn More on our HD ANYWHERE Page. Excellent work.New TV aerial, wall mount my TV and set up my Humax box. 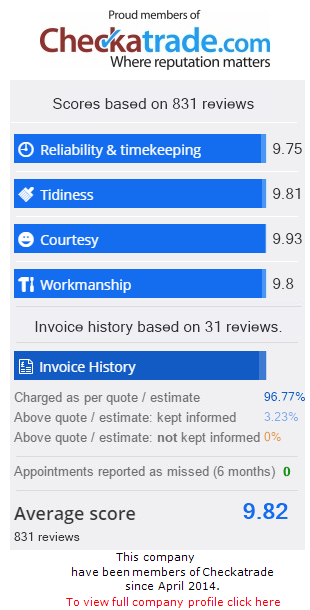 All work done to excellent standard,at a reasonable price, reliable and helpful engineer. Not a good time? Just use our form and we will call back at Your convenient time. 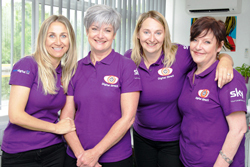 Call 0800 311 8478 or 07894 642 406 from 7:30am to 10:00pm Monday to Saturday.